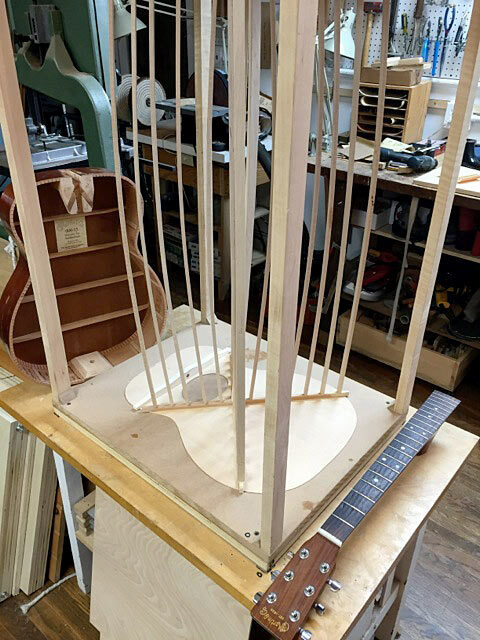 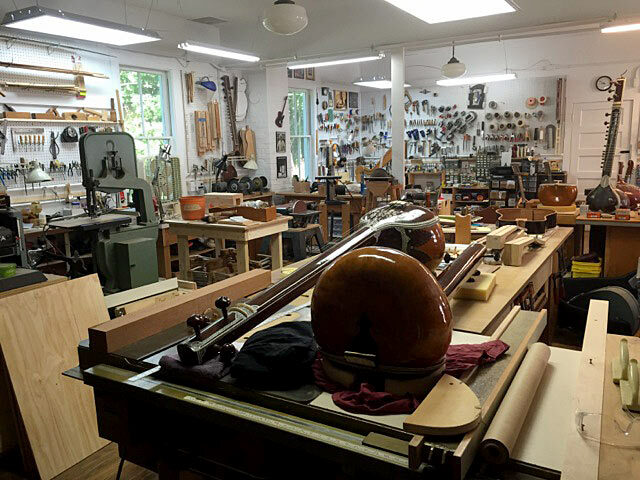 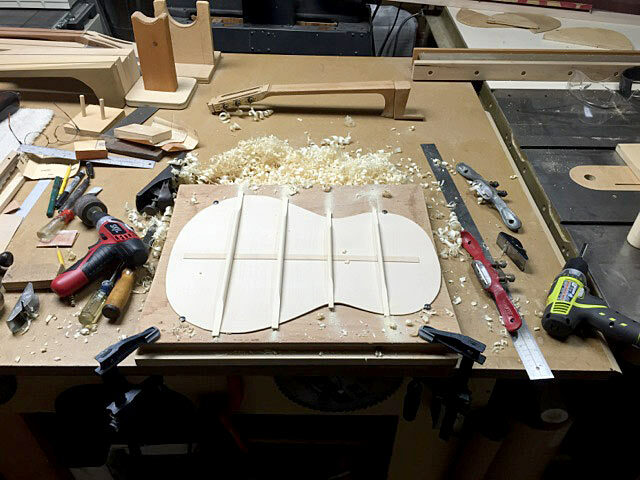 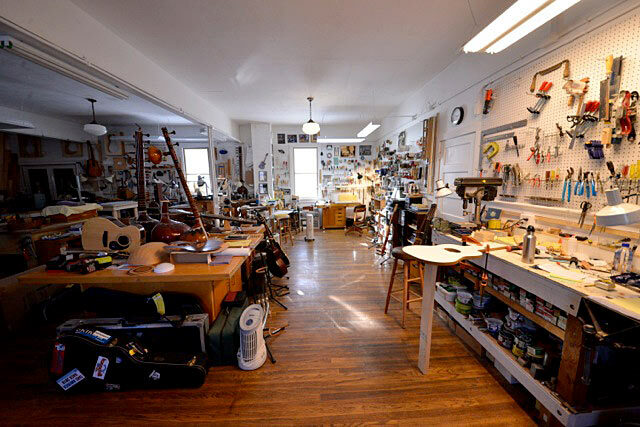 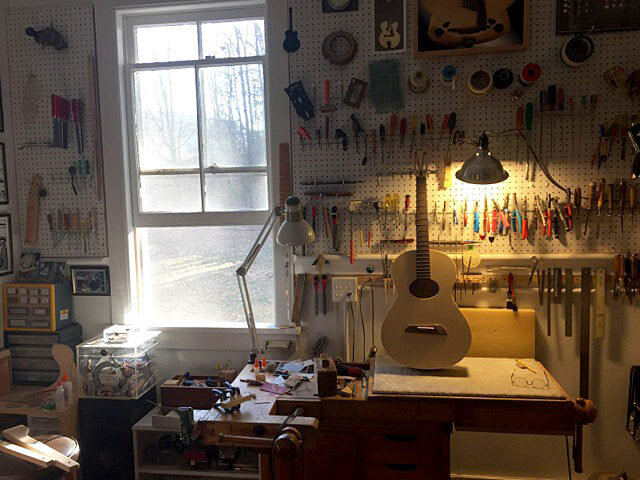 Here's a quick look around my workshop where I do everything - custom, hand-built acoustic and electric guitars - setups - repairs - complete restoration. 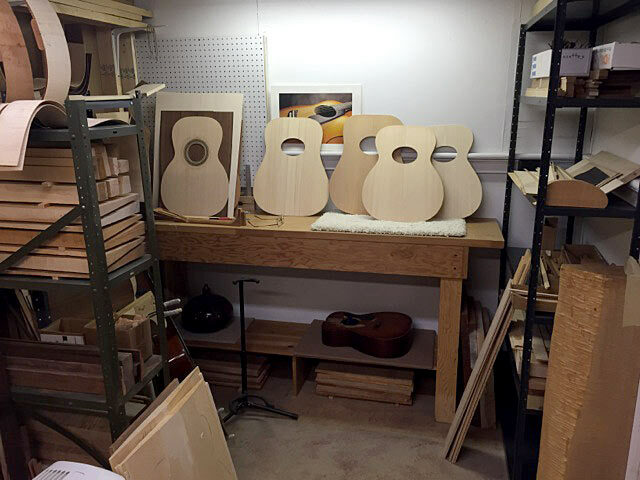 I've been working on guitars, and instruments in general, since the early 70's. 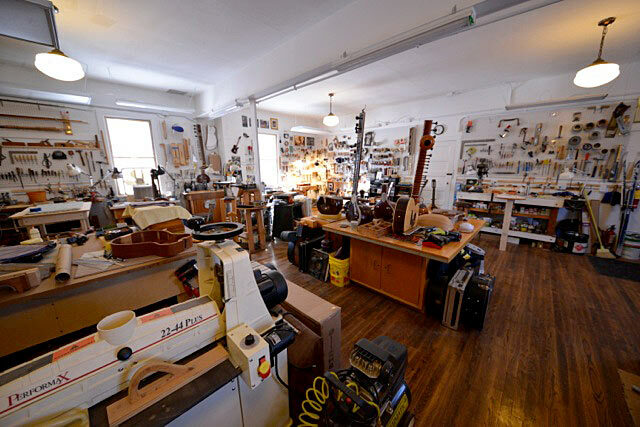 I've studied under some of the most renown luthiers in the world - James D'Aquisto, Lawrence D. Brown and Hiren Roy. 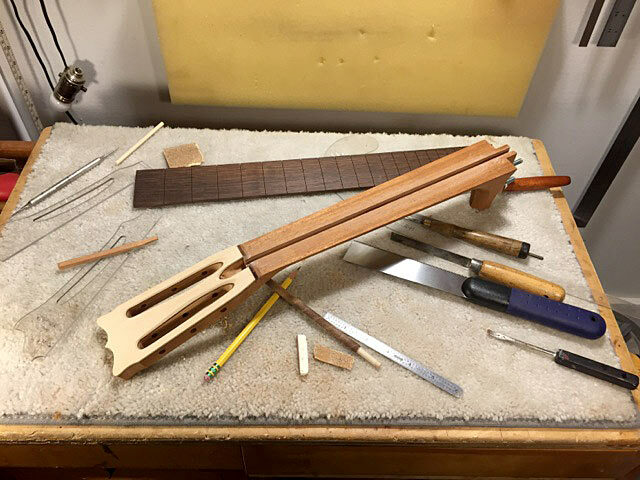 Today, I'm able to bring this knowledge and experience to professional and casual guitarists and guitar enthusiasts alike. 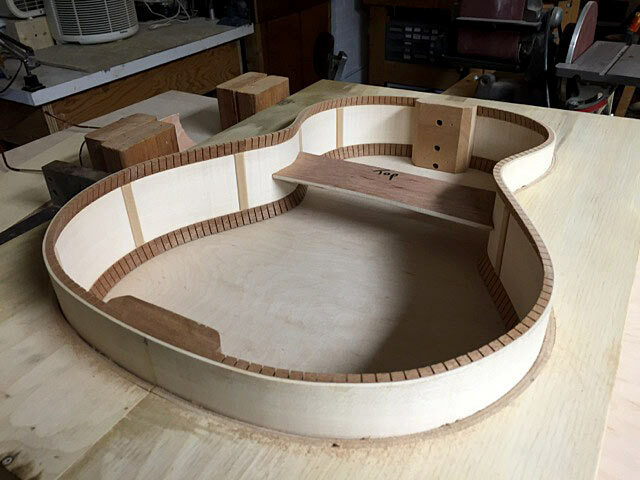 If you're ready to blend fine quality craftsmanship with the soul of your guitar, please contact me to make an appointment. 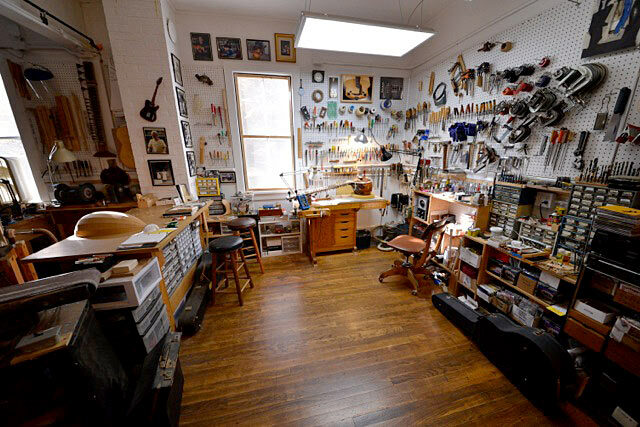 Browse and enjoy a few images of where it all happens. 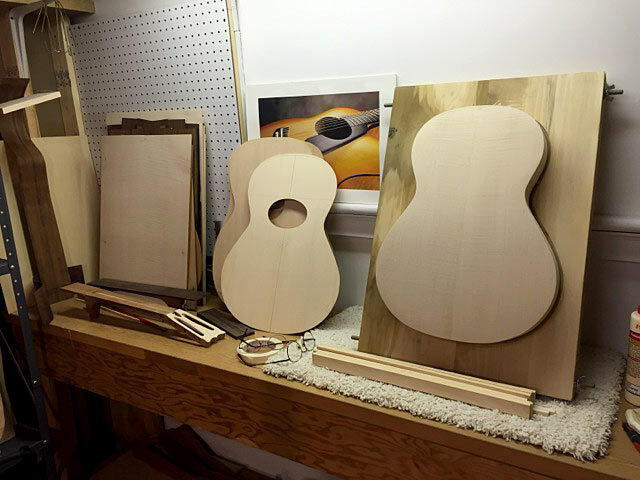 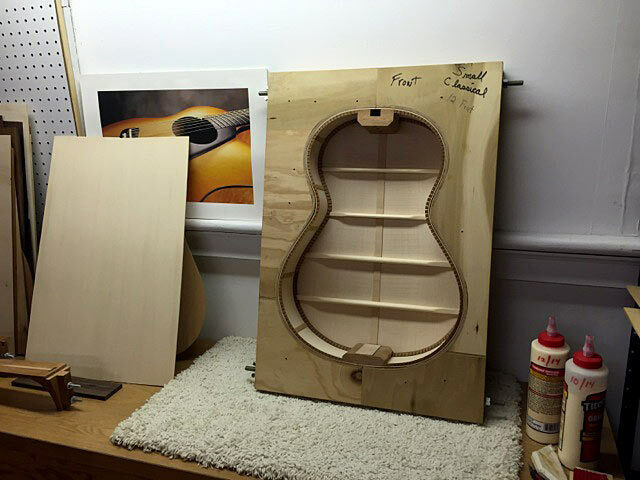 Interested in Buying a Custom Built Guitar? 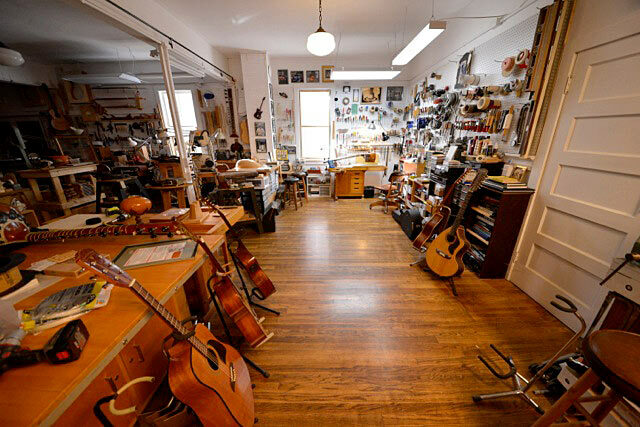 Need a Guitar Setup, Repair or Restoration?